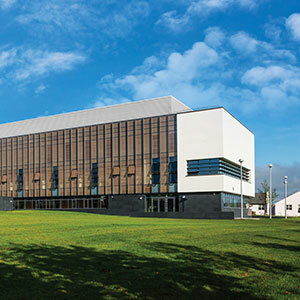 The Information Technology discipline is the home of Computer Science in the National University of Ireland Galway. 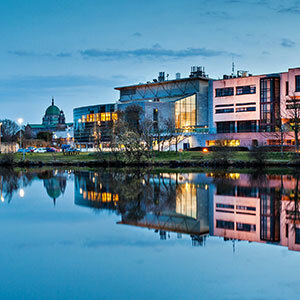 It is the largest academic discipline in the College of Engineering and Informatics and one of the largest in NUI Galway overall. 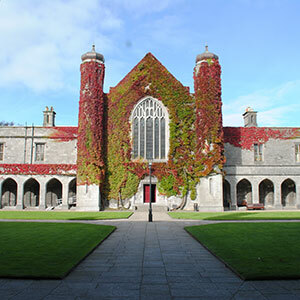 In 2017 the QS World University Rankings put Computer Science & Information Systems @NUIG internationally in the 201-250 bracket, and second in Ireland. There are 22 academic staff and 5 technical & administrative staff in Information Technology. We also have over 80 full-time researchers at M.Sc., Ph.D. and postdoctoral level. We are actively engaged in a wide range of research topics in areas such as Artificial Intelligence; Machine Learning; Human-Computer Interaction; Medical Informatics; Networks & Communications; Internet of Things; Image Processing; Simulation; Evolutionary Computation; and Information Retrieval. We apply our research expertise in application areas such as Health Informatics, Energy Informatics, Enterprise Systems, Cyber-Security, Social Network Analysis, Digital Media, and Games. Our research programmes are funded by competitive research awards from Science Foundation Ireland, Irish Research Council, Enterprise Ireland, Health Research Board and the European Union’s Horizon 2020 Programme. We have close to 700 students on our comprehensive suite of taught and research programmes at undergraduate and postgraduate level. 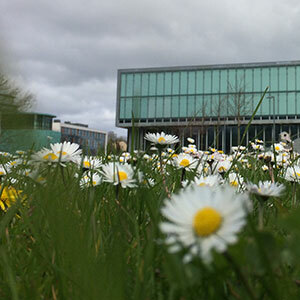 Our undergraduate taught programmes include the BSc in Computer Science & Information Technology and the Bachelor of Arts with Information Technology. 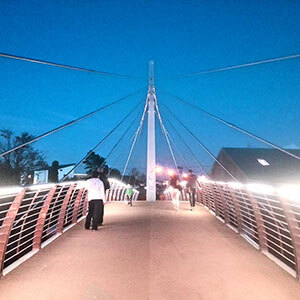 Our postgraduate conversion programmes include the MSc in Software Design and Development, the Higher Diploma in Software Design and Development, the Higher Diploma in Software Design and Development (Industry Stream), the MSc in Data Analytics and two programmes that are delivered entirely online in conjunction with Adult and Continuing Education: the MSc in Software Engineering & Database Technologies and the Postgraduate Diploma in Software Engineering. All of our taught programmes provide a good balance of theoretical and applied content and many opportunities for teamwork and project-based learning. The BSc in Computer Science & Information Technology and the H.Dip. in Software Design and Development (Industry Stream) both feature work placements. In partnership with other disciplines in the University, we contribute substantially to the BE in Electronic and Computer Engineering (with the Discipline of Electrical and Electronic Engineering), the Computer Science pathway in the Bachelor of Science (with the College of Science), and the MA in Digital Media (with the Huston School of Film and Digital Media), and other modules taken that are part of the Bachelor of Engineering degrees. 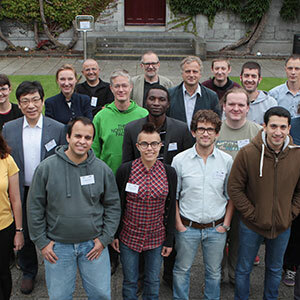 In addition to our research and teaching, our staff and students are heavily engaged with the community in Galway and nationally, through programmes such as Click & Connect (free introductory computer classes for the digitally excluded), CoderDojo (an international movement of coding clubs for children), Computing Summer Camps, schools visits, 091Labs (the Galway makerspace) and Galway Games Group. 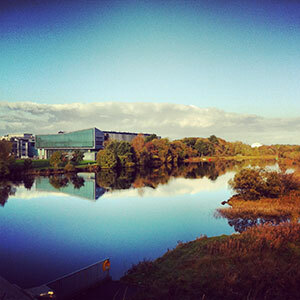 We are located in the Information Technology Building, a dedicated 4100 square metre building in mid-campus overlooking the River Corrib, equipped with computer suites for our students on taught programmes, dedicated research office space for our researchers, state-of-the-art equipment for electronics, networking and high performance computing, WiFi everywhere, and a coffee shop.